Our volunteer programs are based in Wakiso and Mukono district. In these areas, 98% of its population lives in rural areas, and subsistence agriculture is the major activity. The poverty experienced in this area is not just a lack of money but also the inability to access basic needs, such as health care and health facilities, voluntary HIV counseling and testing, as well as basic affordable education for the children. Our programs allow you to take part in meaningful community service work, while discovering the people, sights, smells and tastes of rural Uganda. 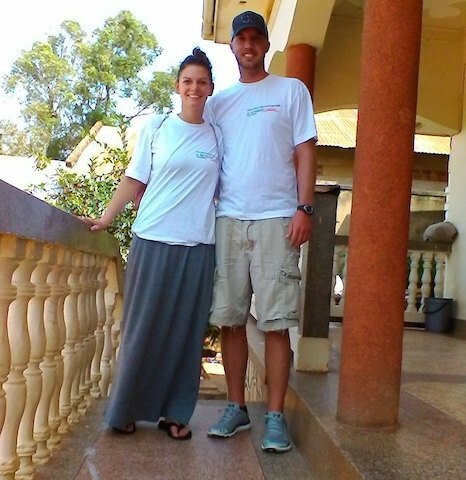 Volunteering in Uganda is a way to totally immerse yourself in East African culture. This is a great opportunity to make life-long friends, learn a new culture from the inside out and discover that one person really can make a difference. 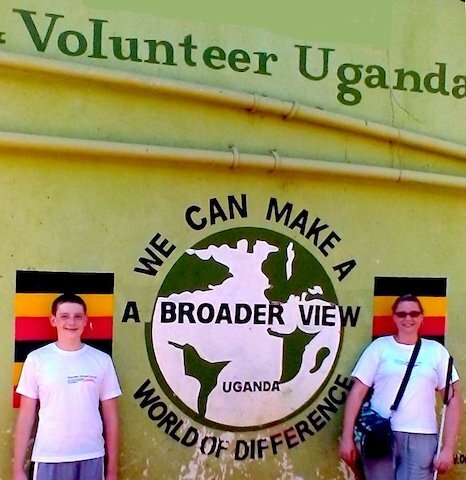 Volunteer in Uganda with A Broader View Volunteers a top rated non-profit charity organization, which works tirelessly to support our wonderful volunteers and serve the local communities where our volunteer programs are located. Placements in Uganda are based in the city of Bulenga. Program placements are tailored to the volunteers different interests and skill sets, but still allow volunteers time to explore the African local culture and activities during their free time. 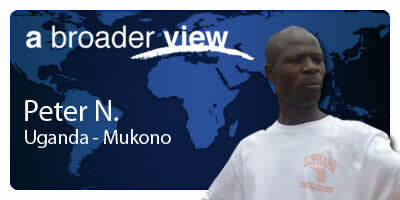 The type of programs in Uganda vary widely, offering everything from education to health care. Volunteers can choose between 8 program opportunities in the orphanage. International volunteer help is not only appreciated by the local community, it is severely needed by the millions of Ugandans living below the poverty line. With thousands of children living and working on the streets, as is so often the case in developing countries like Uganda, our volunteer programs are designed to support the needs of local teens and children in desperate need of assistance. Many of our volunteer abroad programs cater to underprivileged women and children’s care, education and health requirements. Our extensive range of social programs near Bulenga, Uganda programs include: Orphanage Care, teaching, Medical, Community development, midwifery, Conservation/solar and many more. 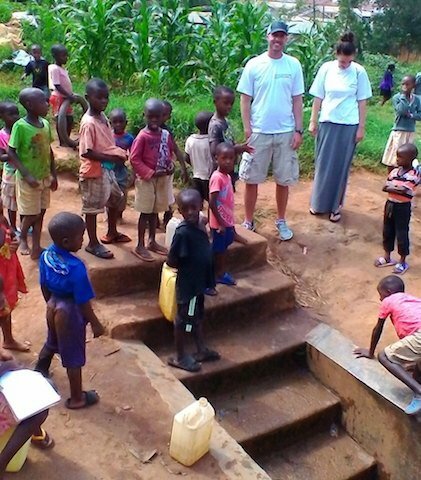 Volunteering in Uganda is an incredibly rewarding experience. We welcome volunteers of all ages and from all backgrounds to join us. Whether you’re seeking volunteer abroad programs for college students or voluntary work for over 60s, as a trusted non-profit organization which prioritizes the safety of our volunteers, we are the go-to for volunteers across the globe. We also offer customized programs with flexible arrival dates to best suit the needs of the remarkable volunteers we depend on to help us make the world a better place. If you’d like to volunteer, Uganda is just one of the countries we’ve taken under our wing, supplying a steady flow of volunteers and providing year-round financial support to local projects in near Uganda. Wherever you decide to volunteer, A Broader View give you the opportunity to participate in meaningful community service work, learn a foreign language, make lifelong friends and discover that one person really can make a difference. Your search for the best volunteer abroad programs ends here – volunteer in Uganda with us and gain A Broader View of the world. Welcome to Uganda 🇺🇬. 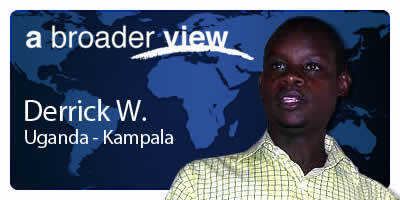 Our Names are Derrick and Peter and we are your ABV coordinators while you are staying in Kampala. Our country has one big city, Kampala. But you will be working in Kampala. We will be ready for support 24/7 in case you need to contact us urgently. We will introduce you to your volunteer location and staff. You are most welcome to seek our assistance and don’t hesitate to ask us questions while in country. Most rainfall (rainy season) is seen in January, March, April, May, October, November and December.